Come check out this SoDo Beauty! 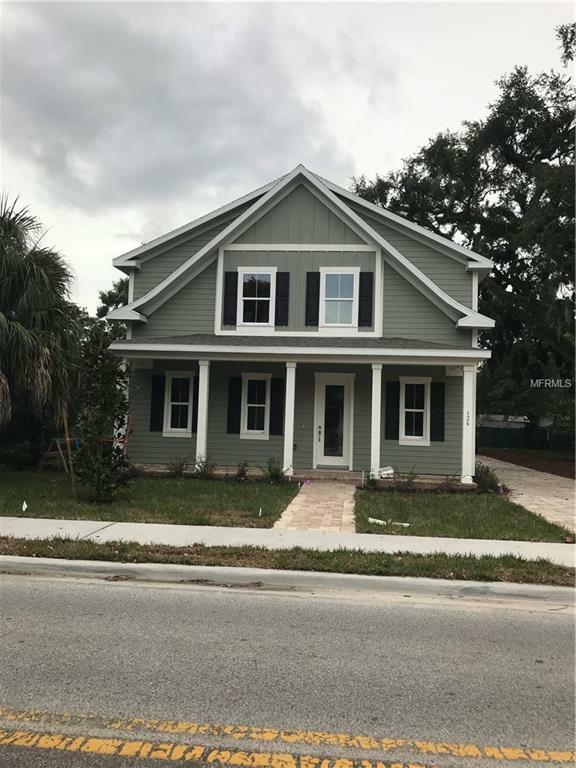 This BRAND NEW, stunning 3 bed, 2.5 bath home has everything you need and will be great for entertaining guests. The moment you enter this home you will fall in love with all of the wonderful features. There was a lot of thought put into the functionality of this home. Downstairs you will enjoy a huge living/dining area, a beautiful kitchen with a lot of cabinet space, breakfast bar, separate pantry, granite countertops and stainless steel appliances. Also downstairs is a half bath for convenience and guests. Upstairs you will find the master suite with a spacious bathroom and large walk in closet. Also upstairs are two guest bedrooms which are over-sized with one guest bathroom. The laundry is also located upstairs which is another great convenience. Beautiful hardwood-style flooring throughout. Conveniently located to I-4, downtown, restaurants, public parks, bus lines and shopping. Zoned for Blankner and Boone schools. Don't miss out on this beautiful home, schedule your showing today!